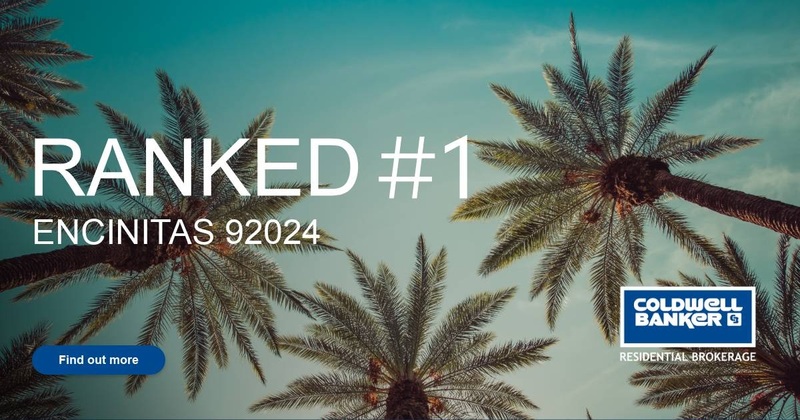 Our Coldwell Banker office represented more buyers and sellers (volume) in Encinitas 92024 in the last 12 months than any other real estate office. Find out more ! We're thankful to be a part of this winning team, and even more thankful to be your real estate agents of choice! Contact us today to see how we can help you Make Your Move!